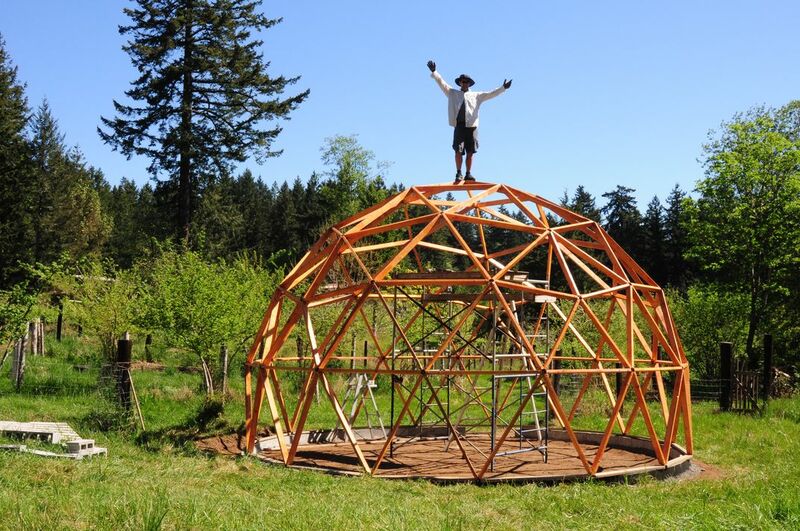 ← Geodesic Chicken Coop Anyone? First the disclaimer: I haven’t done this! But based on the amazing work of Will Allen “The Urban Farmer” who has done better than that I know it is possible! So who is this “Urban Farmer”? 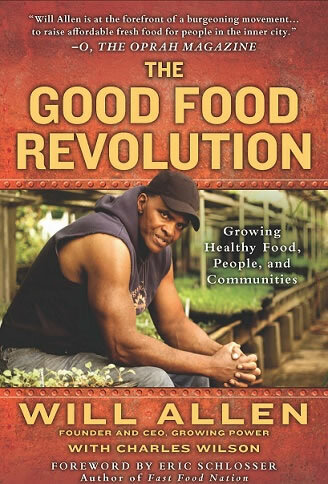 Well he is an ex-pro basketball player for one thing, he is also an activist, reformer, pioneer and author. 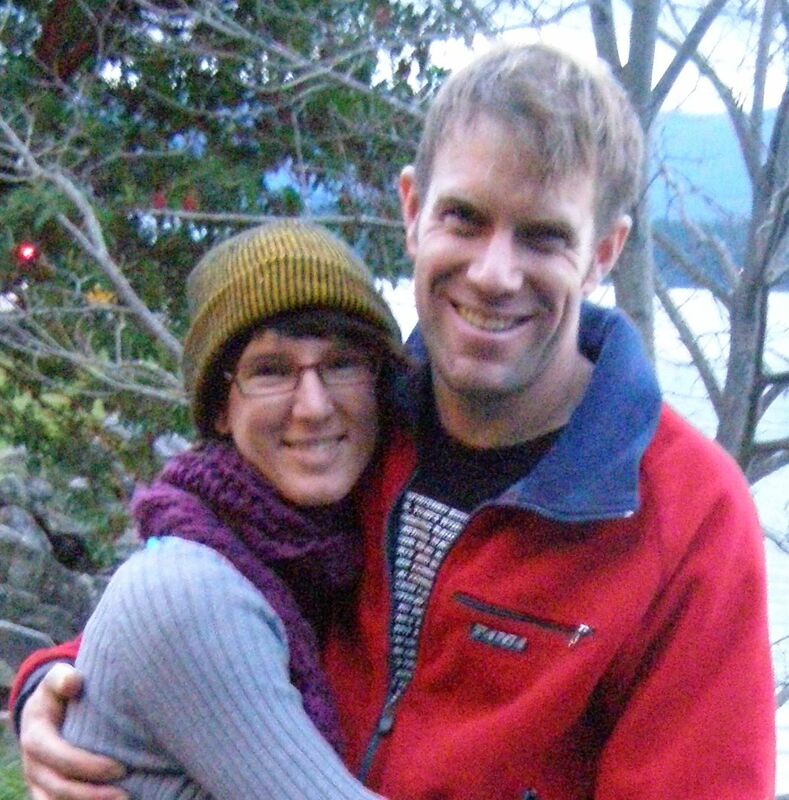 He is passionate about local food production, helping kids and growing and eating organically produced food. In other words a visionary and leader for the world to come. The importance of growing high value “spring mix” type greens cannot be underestimated, as anyone who follows prices on veggies knows the difference for young lettuce vs. a whole head of lettuce is amazing. I have seen organic spring mix go for upwards of $30.00 lb! So can you really make $50,000.00 year on only one acre? Yes you can! In fact Anne Edey of Solviva fame says you can grow up to $500,000 worth of greens on one acre in Martha’s Vinyard in the winter! So do the math. 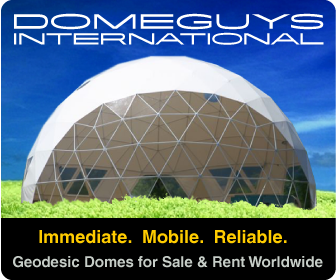 If you have 5 x 2,000 square foot geodesic greenhouses or poly tunnel style greenhouses then there is no reason you should not be able to bring in $50,000.00 or more per year! And because you would be using aquaculture to get the best yields you would actually be producing protein as well as veggies in the form of vegetarian fish! S,o while the claims made in Will Allen’s YouTube video may be shocking to some. There are numerous case studies where people have made the kind of income that I refer to in this article and they get the added benefit of striking a blow for food freedom, saving the climate and eating better too! So what are you waiting for? Start growing food!! 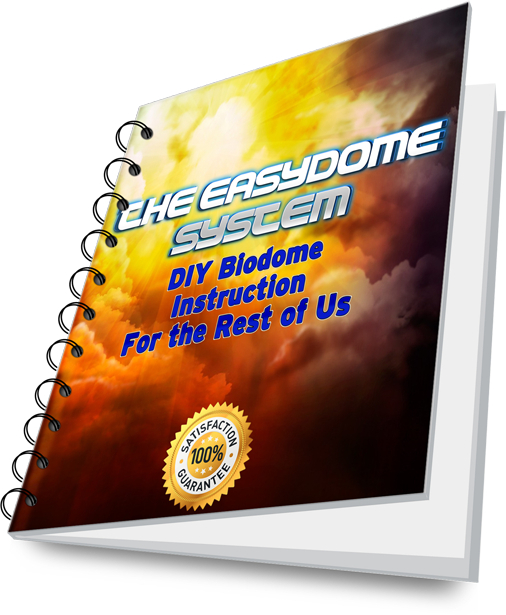 But wait… You don’t have a geodesic biodome greenhouse of your own yet? Click here to solve that problem! This entry was posted in Biodome Aquaculture, Biodome Greenhouse News. Bookmark the permalink.